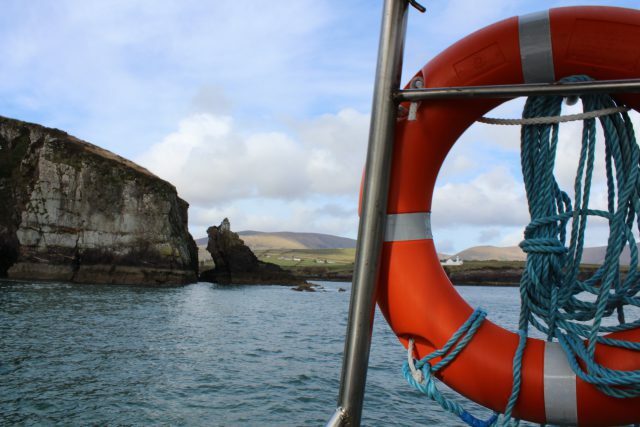 When planning a trip to Ireland, make sure Dingle is on the top of your list for places to visit. 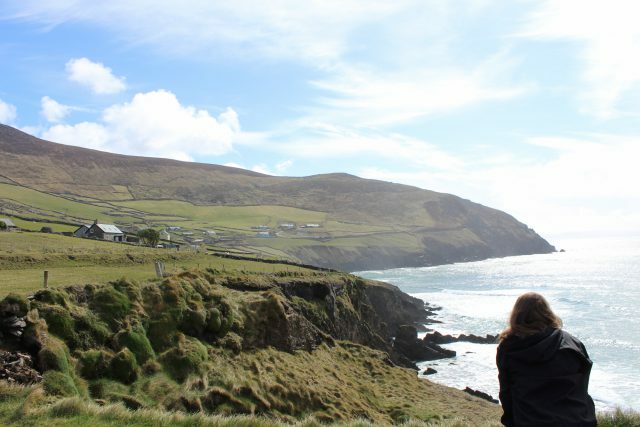 The Dingle Peninsula is absolutely breathtaking and the most scenic place I’ve been to in Ireland. Through CEA, I was able to spend a weekend in this gorgeous town. 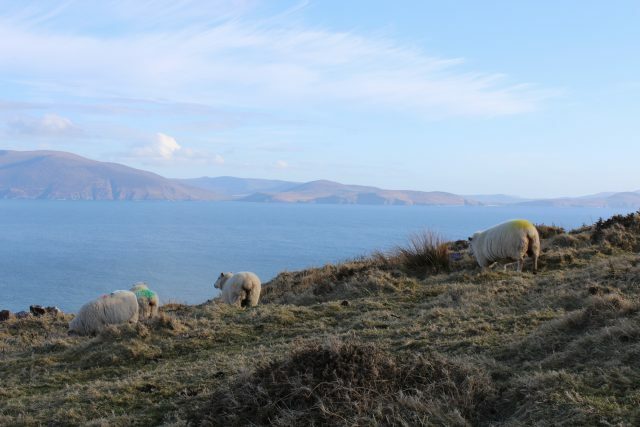 Going on a hike to the top of Eske Tower will allow you to see breathtaking views and watch all the sheep that roam the mountain. 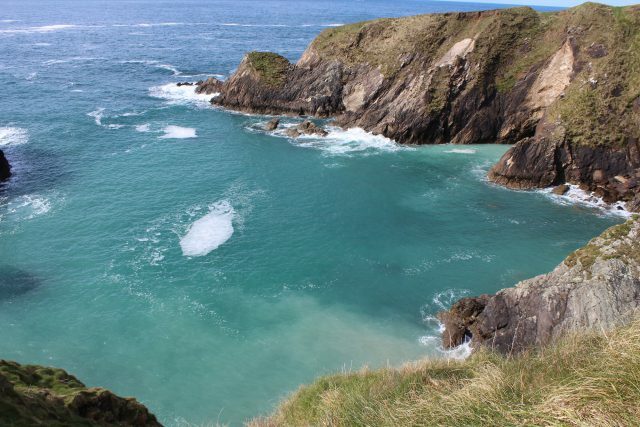 The water in Dingle is incredibly blue and clear which adds to the beauty of the town. 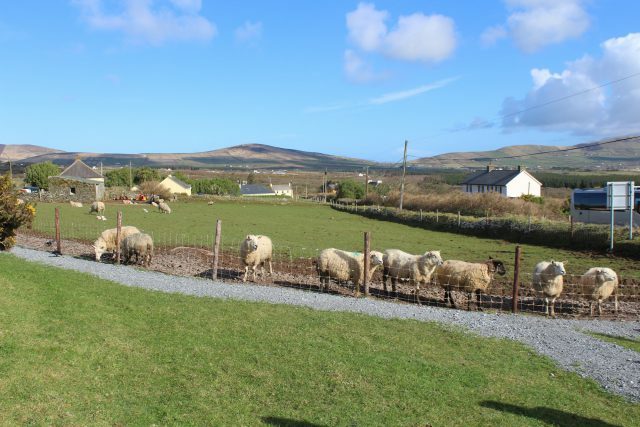 You can buy food at several different places on the peninsula to feed the sheep. All the sheep will flock to you and you'll be sure to make some furry friends. The fog in Dingle adds a bit of a mystical aspect to the already breathtaking views. Be sure to do a boat tour to see Fungi the dolphin. If she doesn't come out during your tour, you get your money back! 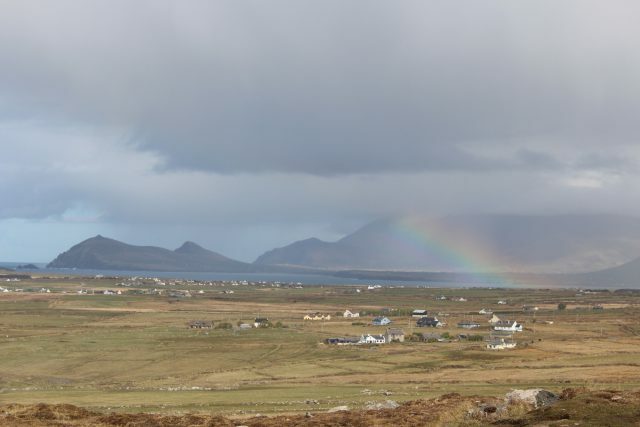 All the rain in Ireland yields at least one good thing: gorgeous rainbows. Because Ireland being filled with sheep is not just a stereotype! The sheep are very friendly and love to be pet and fed. Julie V. is the Spring 2018 MOJO Photographer in Galway, Ireland. She is currently a Junior studying Business Administration at Binghamton University. 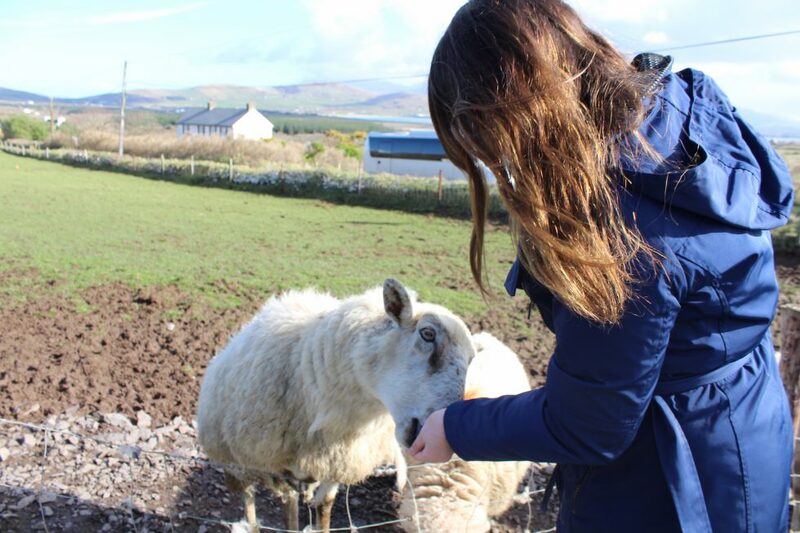 Julie Vartigian is the Spring 2018 CEA MOJO Photographer in Galway, Ireland, and is currently studying at Binghamton University.